Interestingly, football is a game but its income is much more than what you can term as Job. In the other way round, Football has become one of the most respectable and followed games in the World. Ghanaian footballers have played for some of the biggest clubs in Europe and Asia and they do earn a lot due to their respective performances. These footballers have attracted tantalizing offers from top European clubs like Chelsea, AC Milan, Fenerbahce, Real Madrid, Inter Milan and others. We bring to you the highest paid and active Ghanaian footballers. 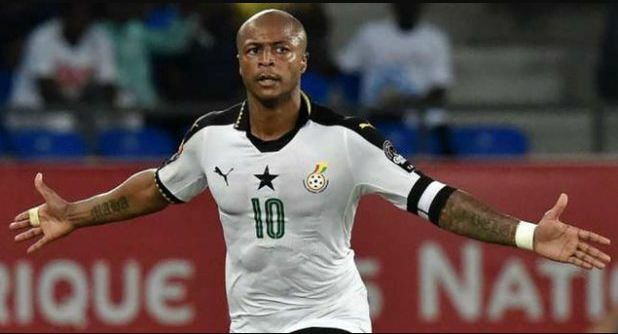 The son of Abedi Aye Pele, Andre Ayew is on-loan at Fenerbahce from English side West Ham. He is well known for his commitment while playing the game who also inspire his mates to give their best in the matches by clapping. Andre was the captain Ghana’s U-20 team that won the world cup in 2009. He is currently one of the best paid active Ghanaian footballers.